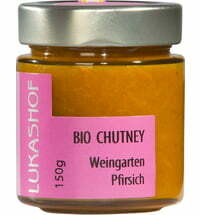 The fine composition of carrots, celery, tomatoes and many other great components give each Brotjause the culinary award. 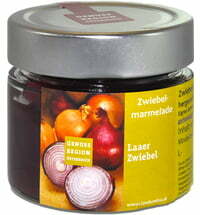 The spread is also an ideal complement for all appetisers or the refinement of food. 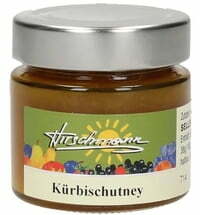 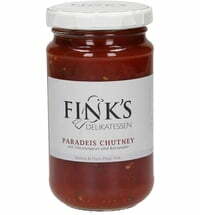 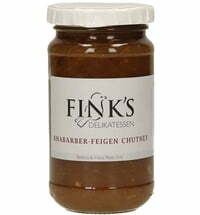 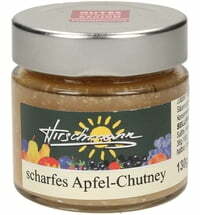 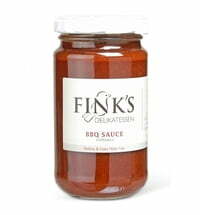 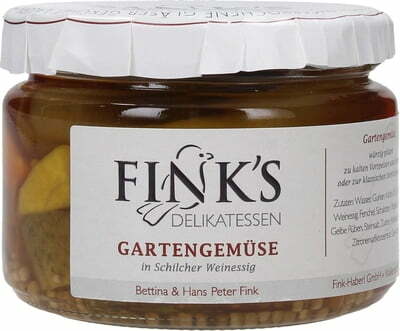 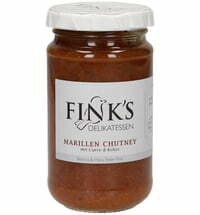 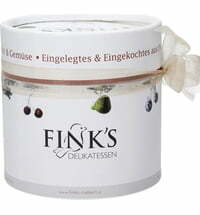 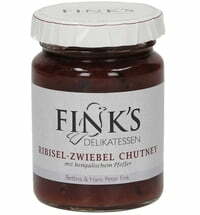 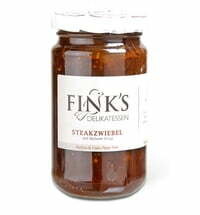 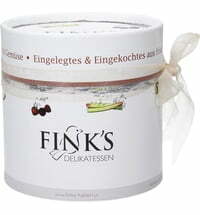 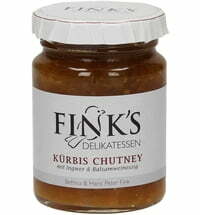 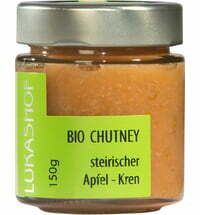 Fink's Delikatessen Fink's Jewel "Little Delicacies"
Fink's Delikatessen Styrian Delicacies "Finks 6er"
Fink's Delikatessen Fink's Jewel "Chutney"